Once a TV staple, music videos are now primarily housed on the internet, where easy access is key. 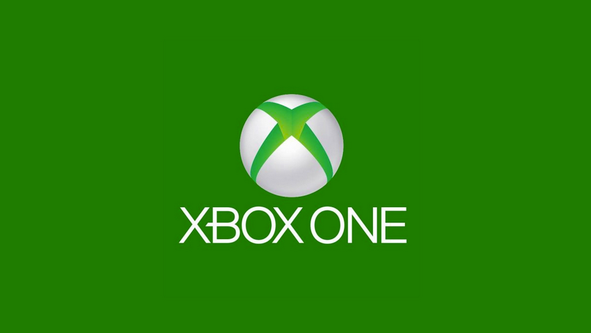 With that philosophy in mind, Xbox has brought that discoverability to your music viewing experience on Xbox One by introducing more than 92,000 music videos to Xbox Music. Now you can rock out to a new playlist, create a Radio stream based on your favourite artist or pick a random track from your collection with Xbox Music on Xbox One, and if the song has a music video, watch it play automatically in sharp HD on your TV. The process is simple. Find your playlist, say “Xbox Play,” and watch the videos appear on screen. You don’t have to spend hours tracking down videos for each song – it’s all rolled into one easy step. Check it out and see it for yourself.